This practical course is designed to assist you with starting your kinesiology practice. It’s primarily aimed at newly qualified practitioners, but seasoned practitioners or those who have been away taking a break can also refresh and get a lot from the course. We will be discovering what it takes to work as a Creative Kinesiology practitioner, how to keep yourself aligned, what message you wish to send out as the practitioner, client situations and dilemmas, as well as designing your own business plan. 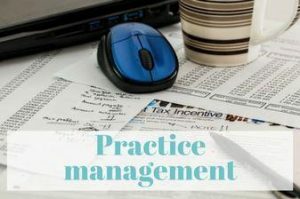 Practice Management is a three-day course – the third ‘floating’ day may be done individually over Skype or arranged as a group. This training course will count as a Core Subject. Please contact Judith Hart (details below) for enquiries and an application form.